Kickstarting a New Project on a New Social Media Toy. 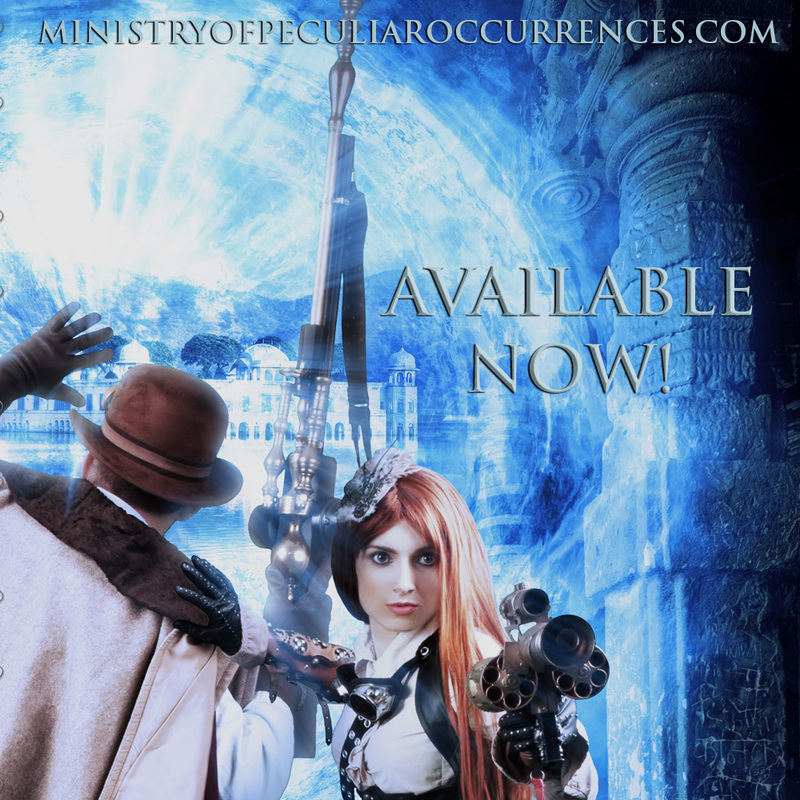 In a nutshell, Pip and I attended Steampunk unLimited 2015, launched a Kickstarter for the fifth book in the Ministry of Peculiar Occurrences series, and had a blast with friends and fans throughout the weekend. This Kickstarter really has come out of the box strong. We were already at the 50% mark within four days. I don’t think we saw that kind of love even for The Ministry Initiative. 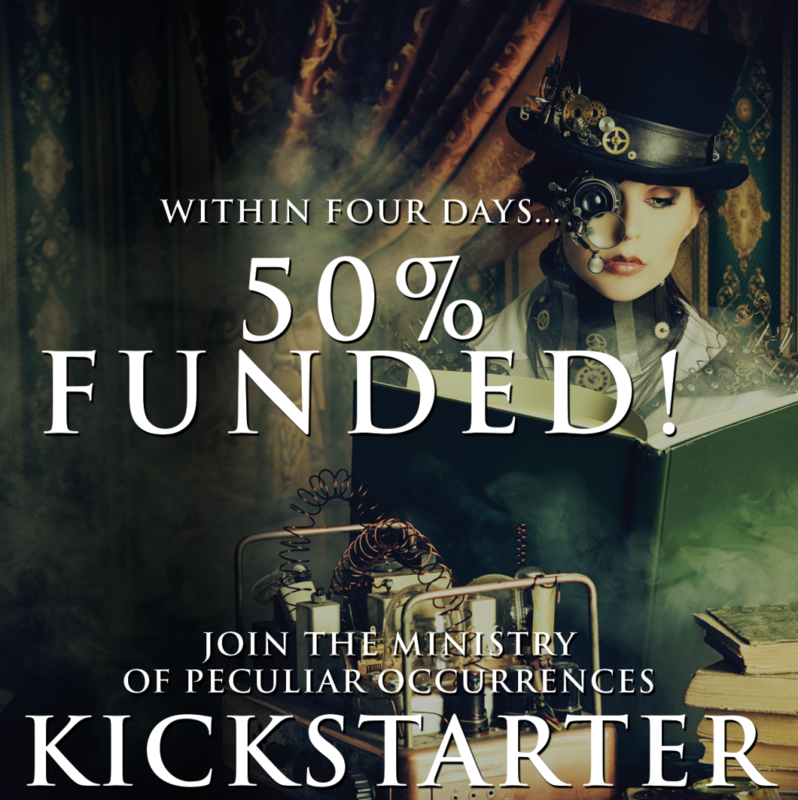 We’re doing all we can to keep the momentum going, and are optimistic that not only will we meet the initial goal for The Ghost Rebellion but we may also see some of those stretch goals come to fruition. There’s a lot of possibility ahead, and we are pretty stoked. So’s one of our stretch goals—V’s Cosplay—who put together a quick little doodle here of Eliza using “grenade incentives” to get people to pledge. Since we are talking about possibilities, how about we chat a bit about that video posted above. If you’ve been paying attention to me on Twitter (as well as Books and Braun), you may have noticed a few tweets taking you to the official website for Periscope. If you haven’t heard of this new platform, here’s a quick rundown of what I’ve learnt in two weeks of testing, filming, and posting. 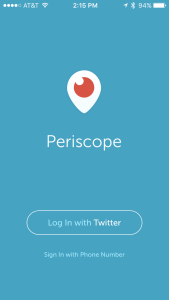 Periscope offers you the ability to stream video from your smartphone or tablet, and opens your live broadcast up for comments and “Hearts” (Likes) that interact with you and your content, all in real-time. 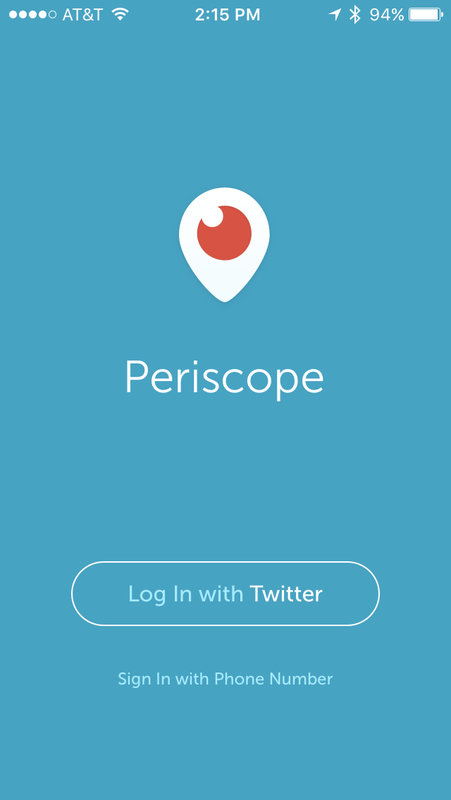 You can video for as long as you like, and Periscope will continue the stream for as long as your data connection remains. So you can see how much fun an app like Periscope would be at an event like Steampunk unLimited. As for what you can do with Periscope from an author’s point-of-view, there’s a lot of ideas I’ve been kicking around, and if you want to read about those ideas, swing on over to One-Stop Writer Shop where I take you on a deep dive with the app. It’s a lot of fun. 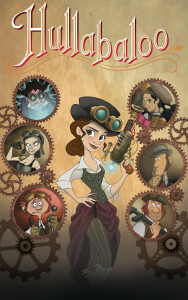 So we are off and running with our Kickstarter. Please make sure to let people know about what we are up to!